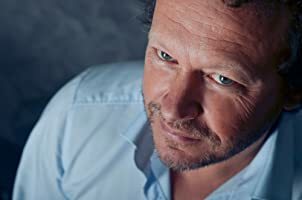 Erwin started out as a talented guitar player and songwriter, playing with the best Dutch artists, live and in the studio. His career took off when he started recording his own music. 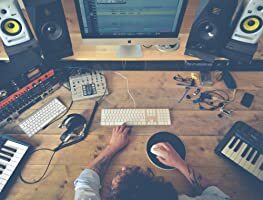 Now he has 15 years of experience as a corporate music writer, composing for brands, shows, events, tv series, films and product launches with clients in over 40 countries. 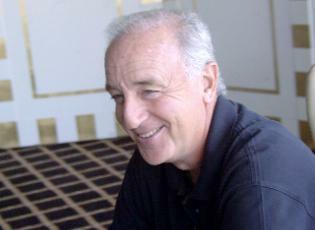 Companies like VW and BMW use his skills for all their commercials and events. 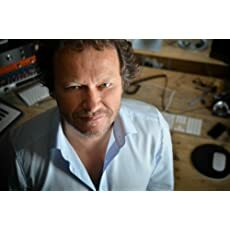 After writing hundreds of epic music tracks for the world's biggest clients, Erwin can now probably say he is the #1 product launch composer in the world. 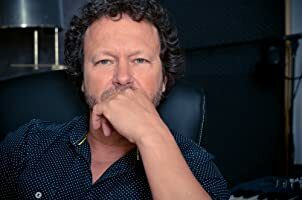 Some highlights are his work for the Beijing Olympics in 2008, his collaboration with Cirque du Soleil and DJ Fedde LeGrand, the inauguration of the biggest ship ever built "Pioneering Spirit" and his shows with Shakira and Pink! 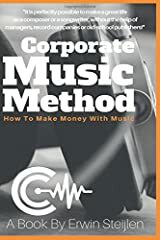 Brands like Verizon Fios, LG, Ford, Liberty Global, Time Warner, Bentley, Shell, Philips, Nike and many more love using his music for their commercials and branding. 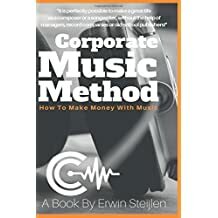 In 2014 alone, Erwin had 30 commercials on American TV, which he realized using the Corporate Music Method. Also, hit TV series such as The Mentalist, Pretty Little Liars, Parenthood and Ben & Kate have built scenes to his songs. 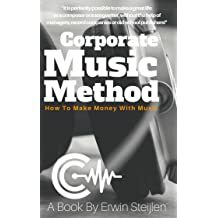 Besides being a songwriter, composer and producer, Erwin teaches Songwriting and Media Composing at ArtEZ Institute of the Arts in the Netherlands, and he is also available for coaching and lectures. 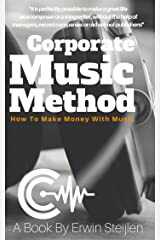 The Corporate Music Method is his first book and it's also the kick-off for a unique worldwide course, helping young music writers to get network and income.